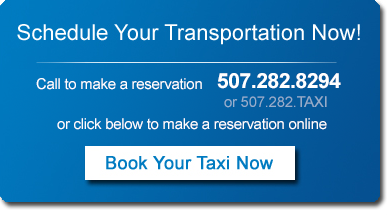 Airport Cab Service is available 24 hours a day, 7 days a week. The cost to the Rochester Airport is $23 to/from downtown Rochester. 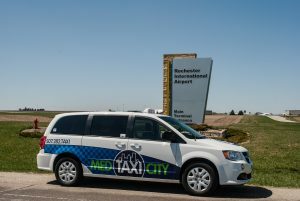 Service is also available by taxi to the Minneapolis International Airport for $220 off-meter, or via Rochester Shuttle Service for $34 one way per-person. Amtrak Transportation is available to/from the depot in Winona, Red Wing and St. Paul Union Depot. Apache Mall in Rochester is a fun way to spend some free time. Enjoy the premium shops, food court, salon and restaurants. Bowlocity Entertainment Center off north Broadway Ave in Rochester is a fun place to spend the afternoon. Bowling lanes have large screen televisions, nice arcade, laser tag, and good food. Canoe and Kayak Rentals are available on the Zumbro River, just a few minutes drive north of town. Take in scenic views on the Zumbro River on a 2 hour excursion. Trips depart from Oronoco, or Zumbro Falls. Ask for details. 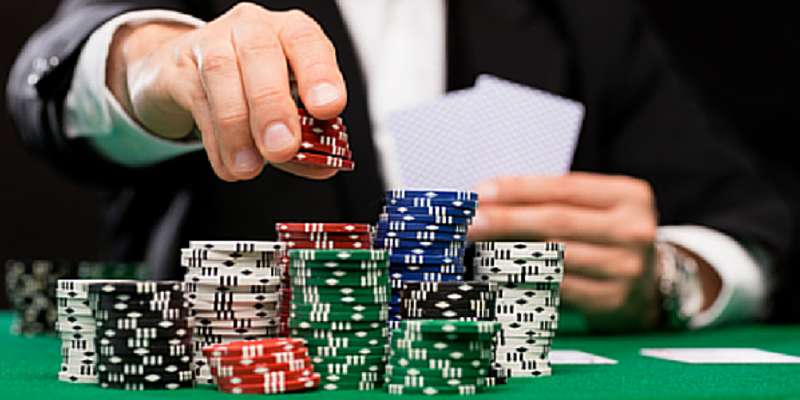 Casino Trips are available through Treasure Island Casino in Red Wing, MN., or Diamond Jo Casino in Norwood, Iowa. Drive time is approximately 60 minutes. Concerts and Plays are available right here in Rochester at the Mayo Civic Auditorium, or in the Twin Cities. Chanhassen Dinner Theatre, Mystic Lake Casino, Ordway Theatre, Orpheum, Guthrie Theatre, Treasure Island Casino, Xcel Energy Center, Target Center. Delivery Services are available 24 hours. We can handle packages large or small. Delivery rates start at $10, anywhere in Rochester and include medical prescriptions, food items and many others. Want your groceries delivered? Call HyVee and place your order. When it’s ready, we will pick it up and deliver right to your door! Just $10 for the delivery fee. Holiday Light Tours are available each December. View elaborately decorated homes for the Holidays. Maritime History and Art Museum in Winona, Minnesota is a must see. Nestled along the banks of the Mississippi River, the Museum hosts works of Art, and Maritime pieces of historical significance. While in Winona, stop by the Museum in downtown. Learn about the history of the area, and how paddle wheelers played an integral part in commerce during the founding of many of towns boarding the Mississippi River. Mayowood Mansion & Garden Tours are available at the historical original homestead of Charles Mayo. Built in 1911 by Dr. Mayo, the Mansion served as his residence until 1939. A must see. After visiting the Mansion, check out the History Center of Olmsted County. Miniature Gold & Go-Carts are available at Skyline Raceway in southwest Rochester. Skyline has a nice track with new equipment, miniature gold, and panning for gold and precious gems. Fun for kids! Mississippi River Valley Scenic Tours & Cruises are available. Drive through quaint little river towns and take in the magnificent views! Hand made goods, pie shops, ice cream, clothing stores. Check out Lark Toys in Kellogg, MN., or visit Wild Wings Art Gallery in Lake City. Stop at a Lock and Dam on the Mississippi River and watch a barge lock through. Take in a sunset dinner cruise aboard the yacht, Spirit of the Water, at Treasure Island Casino, or try a paddlewheeler, (Pearl of the Lake), in Lake City or the La Crosse Queen, La Crosse, WI. The possibilities are endless. Movie Theaters are available in Rochester. Some offer food, and alcoholic beverages. Ask for details. Professional Sporting Events are available in the Twin Cities. Professional baseball, basketball, football, soccer and hockey. Take in a Rochester Honkers baseball game, Rochester Grizzlies hockey game, or performance by the Rochester Figure Skating Club. National Eagle Center in Wabasha is a popular site to visit. See the American Bald Eagle up close, and learn how many of them are rescued and rehabilitated right there at the center. The river valley is a haven for the Bald Eagle and bird watching. Shopping Excursions are available year round at the Mall of America, Twin Cities Premium Outlets, Apache Mall, Medford Outlet Mall, Cabela’s and many others. Rochester has many boutique stores that are just a short drive to get to. Ask for details. Skiing is available during the winter months at Coffee Mill Ski Resort in Wabasha, MN or Welch Village in Welch, MN. Wine Tasting Tours are available year round in Minnesota. We have dozens of wineries throughout Minnesota and Western Wisconsin. Spend the day in the countryside, visiting a local vineyard, sampling wines, and learning about the wine making process. We have wineries right here in Rochester and Spring Valley.